The basic blows can be categorised into 3 broad groups. 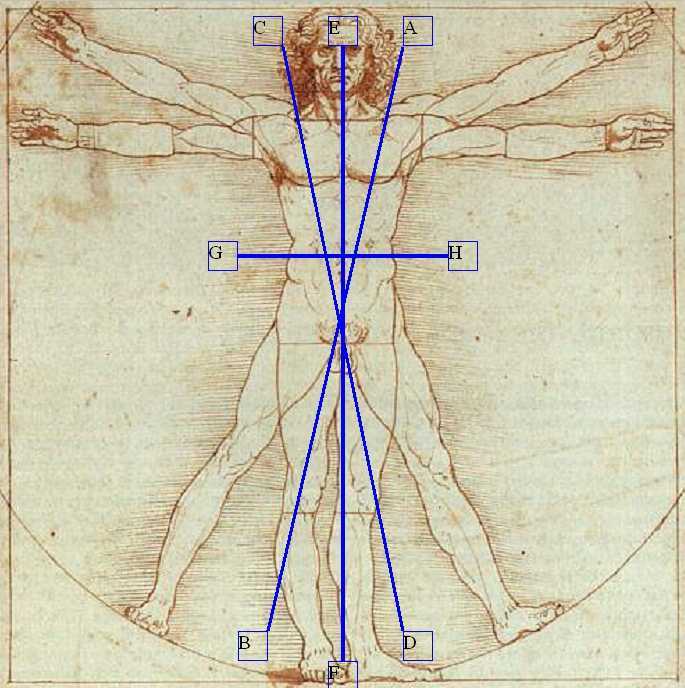 The categories are thrusts with the point, cuts with the true edge, and cuts with the false edge. The Dardi authors uses some specific terms to describe the blow, with a primary descriptor followed by a refining descriptor. Manciolino also follows this practice, however in general he is less specific than the other Dardi School authors, listing just the primary descriptor, and infrequently using a refining descriptor. The commonly used descriptors are mandritto, riverso, fendente, falso, tramazzone and stoccata. Mandritti are cuts that move from right to left, typically made with the true edge. Common refining descriptors used by the Dardi authors are squalembrato, for a descending diagonal blow on the line from ear to knee, tondo for a horizontal blow, falso for a blow with the false edge, traversato for a blow that cuts across the line of engagement and ridoppio for a rising cut with either edge that immediately follows a descending cut. It is understood that Manciolino’s bare description of mandritto refers to the mandritto squalembrato. Riversi are cuts that move from left to right, typically made with the true edge. The common refining descriptors used for mandritti also apply to riversi. There is also an additional riversi blow that is described as riversi squalembrato montando by Marozzo, which is the diagonal rising true edge blow made with the true edge. Manciolino typically describes this cut as a riverso from low to high, which I’ve abbreviated as rising riverso. Fendente are vertically descending cuts (E to F), typically made with the true edge. The other Dardi authors use the modifiers dritto and riverso to identify if the cut descends onto the right side or left side of the head. Manciolino only describes the variants as a “mandritto delivered in the manner of a fendente”. Tramazzoni are rotational cuts performed from the wrist. The standard tramazzone is performed as a descending cut, turning to the inside of the body and usually ends as a fendente. If the cut turns to the outside it is known as a molinetto. Whilst these cuts can be performed in any direction or line, it is the rotational wrist action that classifies them. Rising cuts are typically made with the false edge. The 2 main rising cuts follow the same path as the descending squalembrato cuts, which is from knee to ear. The rising falso from right to left (D to C) is the falso dritto, and the rising falso from the left to right (B to A) is the falso manco. There are also the previously described rising riverso and ridoppio cuts. The remaining rising false edge cut is the montante, which is a vertical ascending cut (F to E). Manciolino does not differentiate between the falso dritto or the falso manco, and refers to both as the falso. The cut direction is frequently determined by the nominated target to be struck or by the starting guardia. The two main thrusts are the stoccata or rising thrust and the imbroccata or overhand descending thrust. There is also the minor sideways thrusts, the punta dritta from the right, and the punta riversa from the left. Manciolino also makes extensive use of the montante thrust, which he describes as “a thrust delivered in the manner of a montante”. The above descriptions are for the right hand. For cuts made with the left hand it must be understood that the opposite direction is used for the angled cuts. Thus a left handed mandritto is one which travels from left to right, but still along the same line of ear to knee. Similarly the left hand riverso is one which travels from right to left. 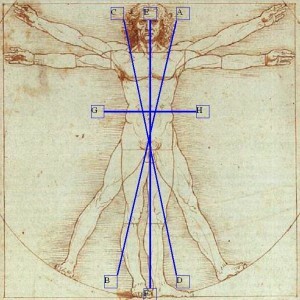 For the mandritto, the hand essentially travels in a straight line action from the outside of the body to your inside. For the riverso, we must first start from the inside showing the back or reverse side of the hand to the opponent at the start of the cut. In practice the left hand mandritto is equivalent to right hand riverso, and vice versa for the majority of actions.